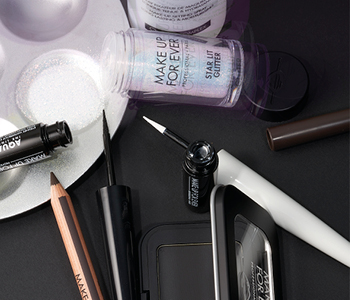 Take centre stage with the MAKE UP FOR EVER Halloween collection. Whether you’re looking for shimmering glitter and highly-pigmented paints to transform your face, or you want to add a little touch of gore with some artificial blood, MAKE UP FOR EVER’s lineup of show-stopping products will have all eyes on you. These professional-grade products are suitable for everyone to use, not just makeup artists, allowing you to create scary looks that are guaranteed to impress.